I got to see IsaDora Beach Club Summer 2015 collection in a PR-event a couple of weeks ago and it was such an awesome, colorful collection. I immediately fell in love with the Surf & Sun eyeshadow palette….and a few other products. I’m still in one piece so I’m trying to get a few posts written before the baby decides to arrive :) I’ve taken these photos quite a while ago and just haven’t had time or energy to write the post. 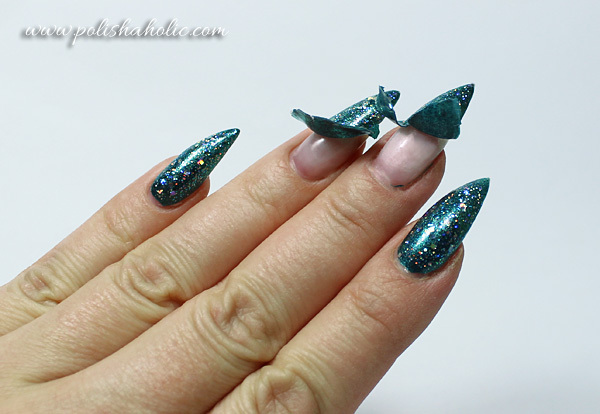 So next few posts will still show my nails with some gel layover on them. Now all the gel is gone and my nails are all natural. Just gotta get these few posts out of the way and then I can show you what my nails look like now. 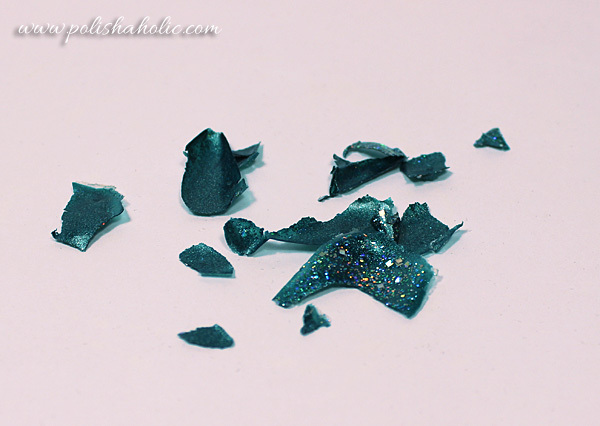 So lets get this party started with IsaDora Gel Nail Lacquer review. This is a polish that dries in sunlight and doesn’t require UV-lamp to cure it like regular gel polish. I received a limited edition shade 224 Scarlet Red for testing and I was quite happy with it. This polish doesn’t require a base coat but it is recommended that you use your preferred base coat at least with darker colors so they won’t stain your nails. 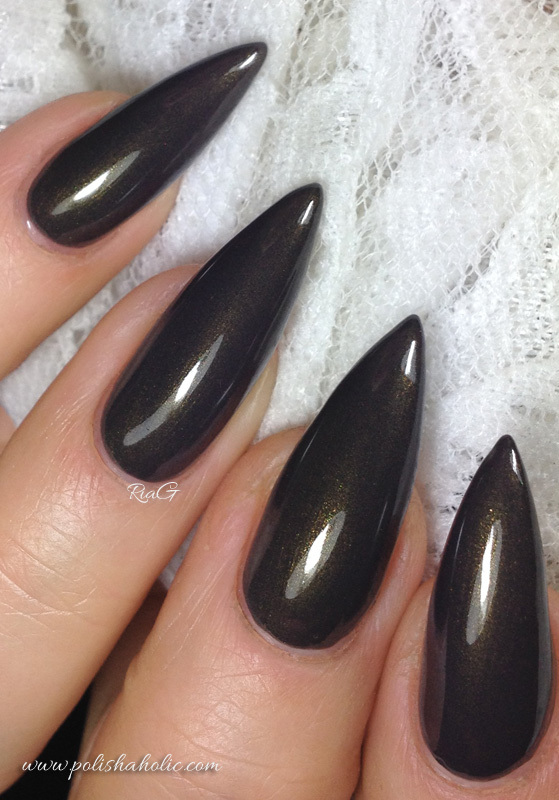 After the base coat you apply two coats of gel polish and let it dry for 3 minutes. Then add a coat of IsaDora Gel Nail Lacquer Top Coat. The application of Scarlet Red was flawless. The polish was very well pigmented and with two coats it was perfectly opaque. Top coat is a bit thicker and I took a good amount of it on the brush. The top coat was still easy to apply and it gave my nails a very nice, gel like glossy finish. I tested this polish on a pedicure first and the result was impressive. I used Glisten & Glow Stuck On Blu! as a base coat and then followed the application instructions that are also printed on the bottles. The manicure dried within minutes and looked really shiny. I kept this manicure on my toe nails for 3 weeks before it started chipping. The polish stayed very shiny for the first two weeks and was still pretty good when I removed the pedicure after 3 weeks. For me this was a good result. Usually my pedis stay good two weeks max before they start chipping. Naturally there was minor tip wear but not noticeable enough that I needed to do something about it. After that I did the manicure test. IsaDora promises up to 7 days of wear time for these Gel Nail Lacquers. I only had an opportunity to test this for four days though. I already mentioned the flawless application and for my manicure I used the same base coat as I did for the pedicure. Where the pedicure stayed excellent for over two weeks the result wasn’t the same for the manicure. I did not expect it to be either though. The shine started to fade a bit after 3 days and day 4 there was the first chip. My test wasn’t perfect though since my nails were still very thin and I was growing out the gel nails removal damage. Also left hand nails still had some gel layover left. So on healthy nails I probably would’ve gone more than four days without chipping. As said the shine and glossy look stayed perfect for over two weeks on my pedicure but started fading from the manicure after three days. This is mostly caused by the fact that I have to wash my hands a lot. I wash dishes without gloves and so on. So all the soap and chemicals that I expose my hands to during the day definitely took their toll on the shine. Removal of this polish was very easy with non-acetone nail polish remover and there was no staining since I used a base coat. I’m very happy with the wear time on the pedicure and I think this performed well on the manicure too. Quick dry time makes these Gel Nail Lacquer perfect for everyone who wants easy to apply, simple and quick manicure that lasts for more than one day. Color range is pretty and there’s also shades for creating a full french manicure using these polishes. I will definitely be using this polish and buy a few more shades to use on my pedicures and on the days when I need something reliable and quick to apply for my manicures. 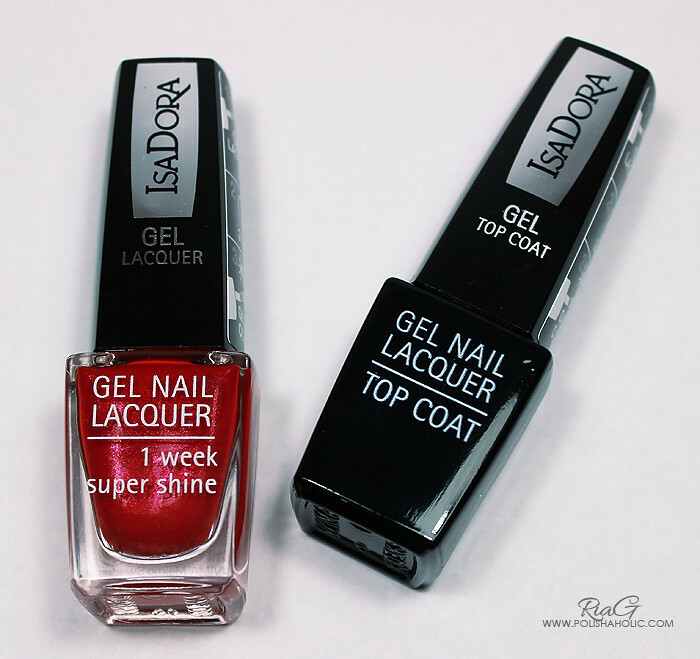 ***IsaDora Gel Nail Lacquer and Top Coat were sent for review. I got to test new IsaDora Peel Off Base coat and it worked excellently on my nails with UV-gel layover. Application was very easy and I allowed the base to dry about 5 mins before applying the nail polishes and fast drying top coat. 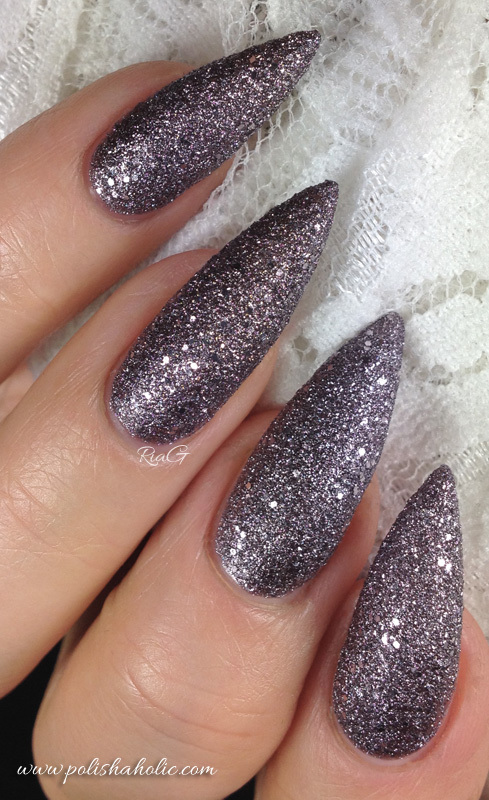 I wore this manicure for three days and it stayed on perfectly. I washed my hands, showered and did everything I usually do and I had no issues with my polish chipping or starting to lift from the edges. Removal was easy and there was no need to use force or scratch the polish off. I have nothing negative to say about this product. Unlike some other peel off base coats this works perfectly with gel nails. I’m very happy and now I just need to go find several back up bottles so I never run out of this! *** Peel Off Base was sent for review. This is IsaDora Loden Green from their gorgeous new Color Chock collection for fall 2013. The base color on this is very interesting. It’s muddy green-ish grey and it’s packed with fine golden green shimmer. I know it doesn’t sound good but it works like a charm. 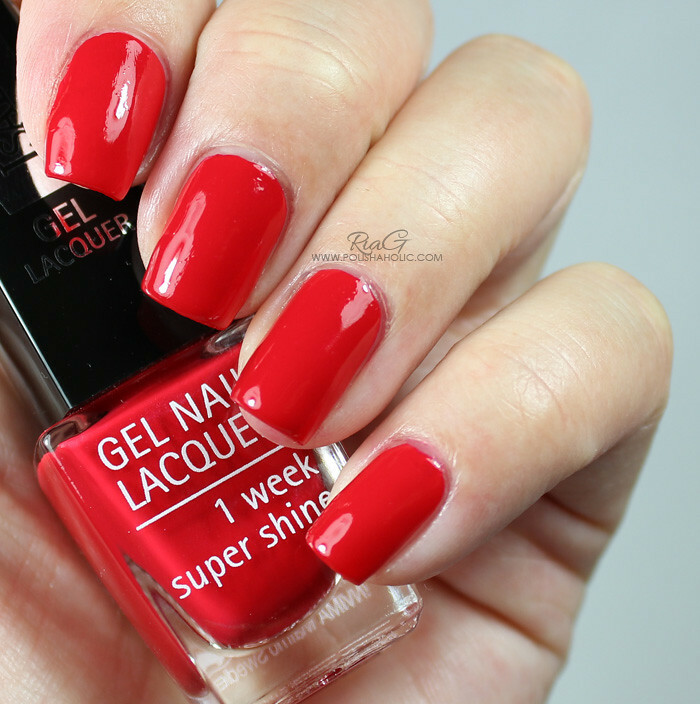 This polish is absolutely gorgeous and just a perfect color for fall! Formula on this is great. It applies nice and smooth and it’s fully opaque with two coats. On this manicure I used two coats of Loden Green with G & G HK Girl top coat. ***Loden Green was sent for review. I don’t benefit from clicking the links on this post. 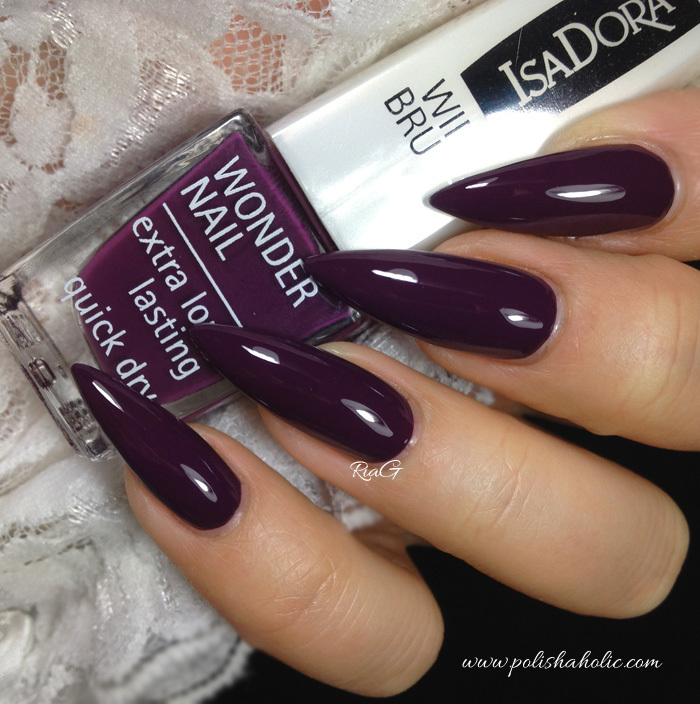 Today I have a gorgeous shade from the new IsaDora Color Chock Fall 2013 collection. This is 772 Purple Reign. 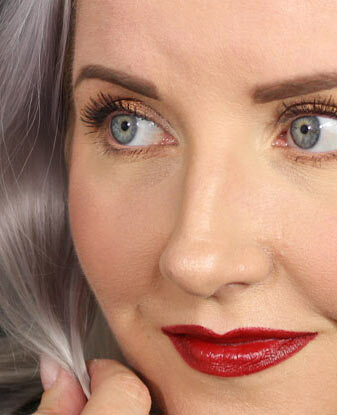 It’s your basic plum-ish purple creme that goes great for the fall months. I think everyone should have a shade like this on their stash. I have more than one myself ;) This is a dark, vampy shade but still clearly purple, not black. Formula was excellent and the application was very smooth. 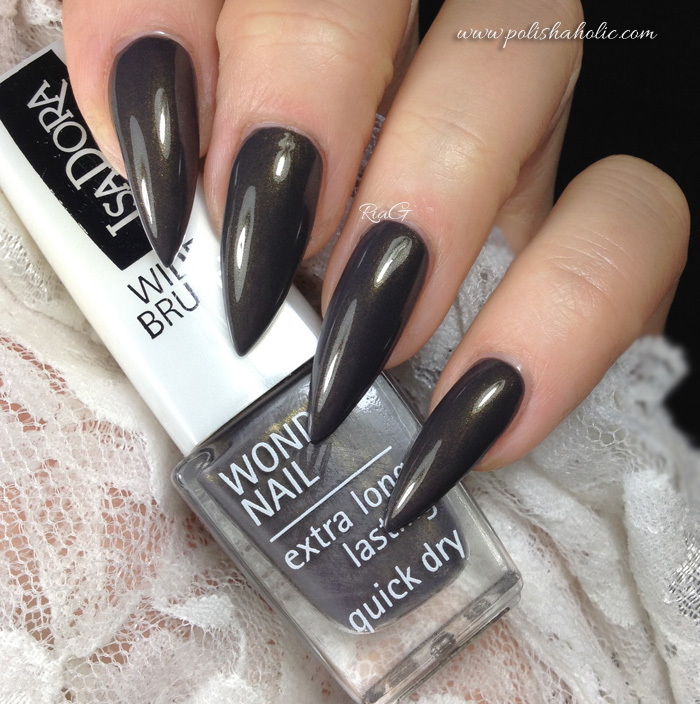 The Wide Brush this polish has made the application very easy. 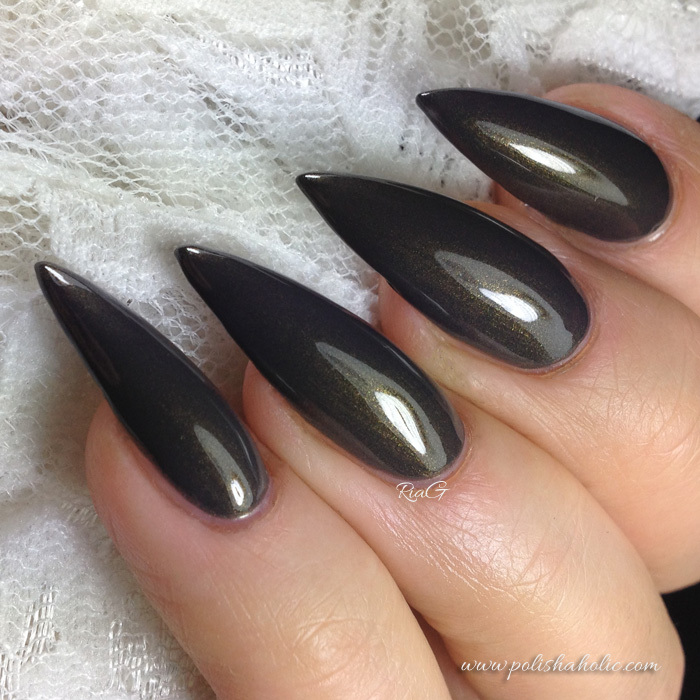 This might even be a one coater for shorter nails. I don’t have much experience with IsaDora polishes but the quality of this polish impressed me a lot so I think you’ll be seeing more from IsaDora on this blog in the future. 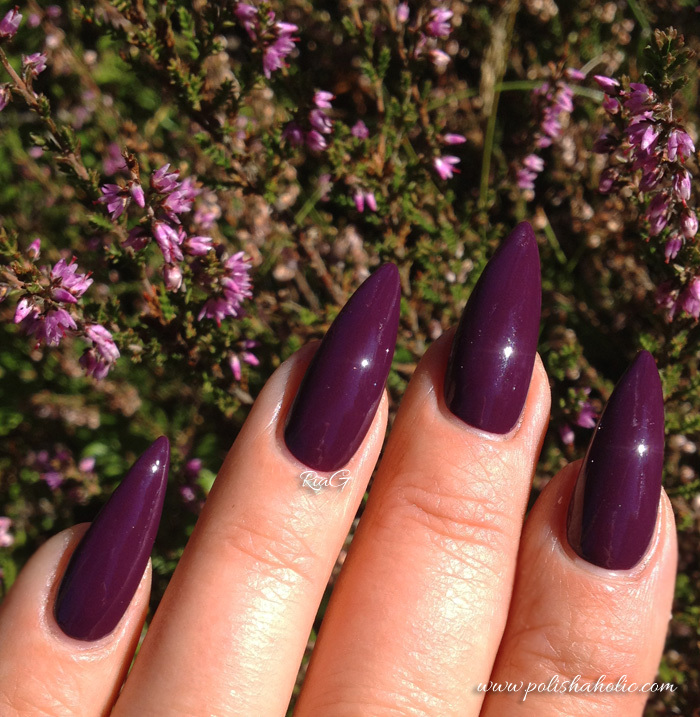 For this mani I used two coats of Purple Reign with G & G HK Girl top coat. ***Purple Reign was sent for review, other products were purchased by me. I do not benefit from clicking the links on this post.